Building on the popular ergonomic design of their CK3 model, Honeywell’s CK3X Mobile Computer equips your workers for accuracy and productivity with a mobile solution that’s easy to deploy and gives you a rapid return on investment. 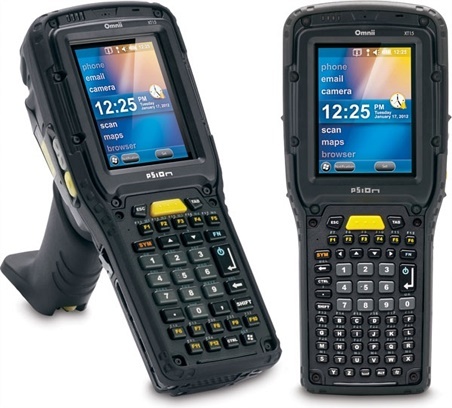 The CK3X mobile computer has been designed without the bulk and size of traditional rugged devices in the same class, boasting industry-leading battery life, impressive scanning performance on both 1D and 2D barcodes, including on damaged codes, and a fully rugged build. The Honeywell CK3X is also Voice ready. 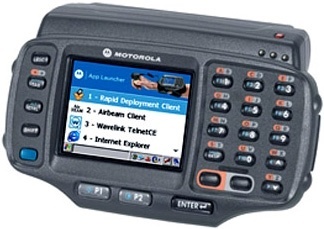 For more information about Honeywell handheld devices, or for a product demonstration, contact Dematic Real Time Logistics today. High-Performance Scanning. Choice of integrated high-motion tolerance 2D area imager or 2D near/far area imager. 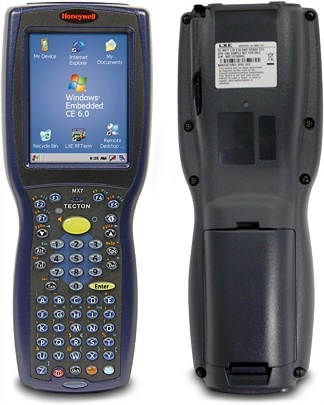 Each supports high-performance, omnidirectional scanning of 1D and 2D barcodes. Rugged build. 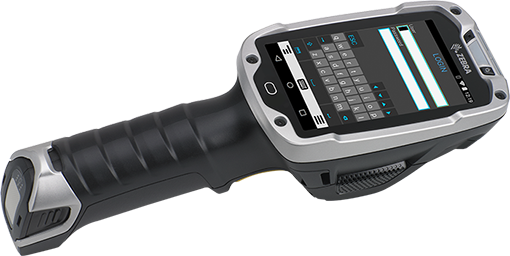 Withstands multiple 1.5 m drops to concrete across all operating temperatures; IP54 seal rating against rain, moisture and dust; rugged, laser-etched keypad. Wireless Technology. Supports industry-standard 802.11 a/b/g/n and Bluetooth wireless technology radio for adaptable communications. Long Battery Life. Industry-leading battery performance will last a full shift and beyond – no more interruptions to replace or recharge batteries. Voice Ready. Designed to support Honeywell’s Vocollect Voice to combine voice-directed workflows with traditional barcode data collection. Optional RFID Reader. 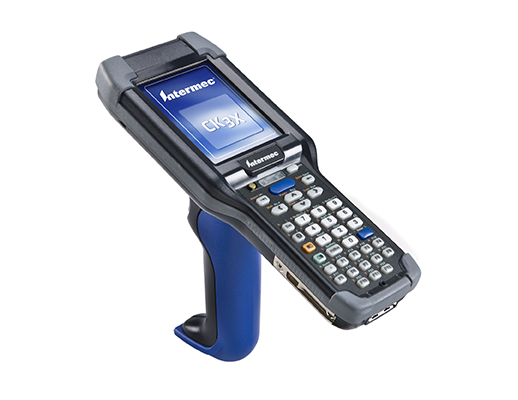 Optional field-installable RFID reader to adapt to your changing data collection needs.